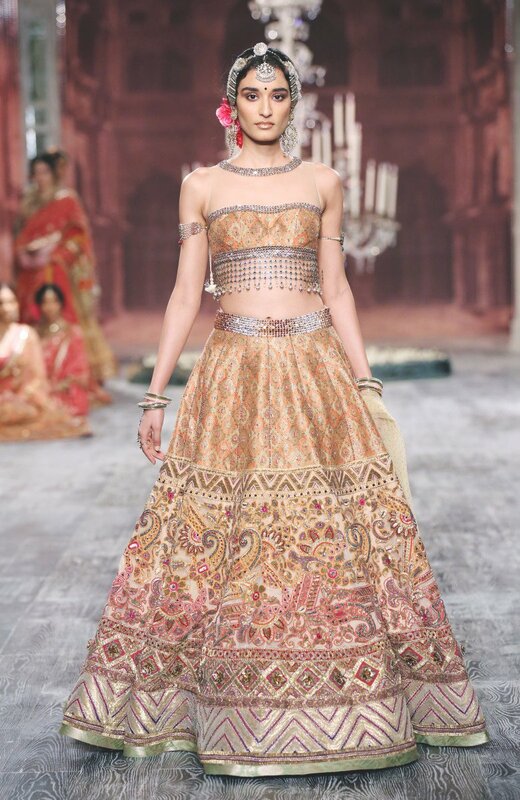 Tarun Tahiliani’s showcase at the India Couture Week left us in awe. The ace designer paid a homage to Indian courtesans with a showcase complete with grandeur and elegance. Titled ‘The Last Dance of the Courtesan’, Tahiliani’s rich and exquisite collection had outfits in hues of sunset ombre, yellows, reds and oranges on fabrics ranging from georgette, cotton jacquard to cotton silk, crepes and more. But it wasn’t just the contemporary collection that took our breath away. 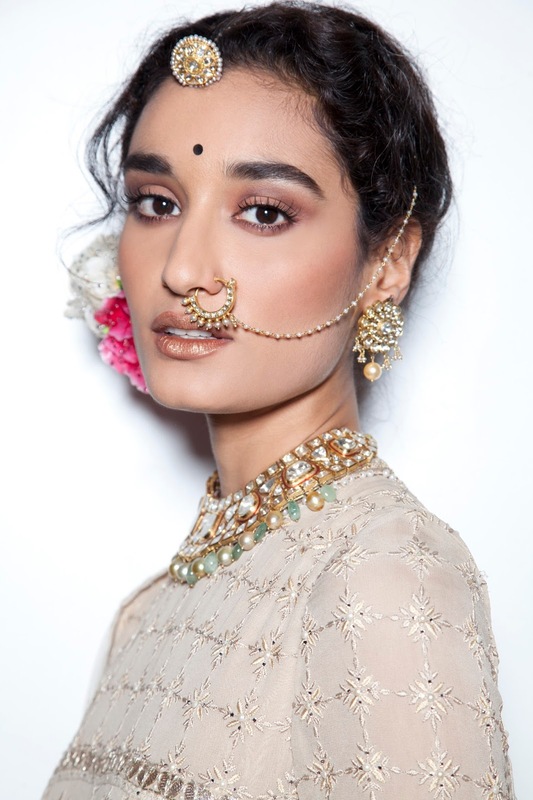 We loved how the make up broke monotony and went with hues of glamorous gold to compliment the traditional bridal wear hues seen on the runway. If you are someone who wants to ditch the typical bridal make up, for a more modern and glamorous look, we’ve got you covered with a step-by-step tutorial using MAC cosmetics! 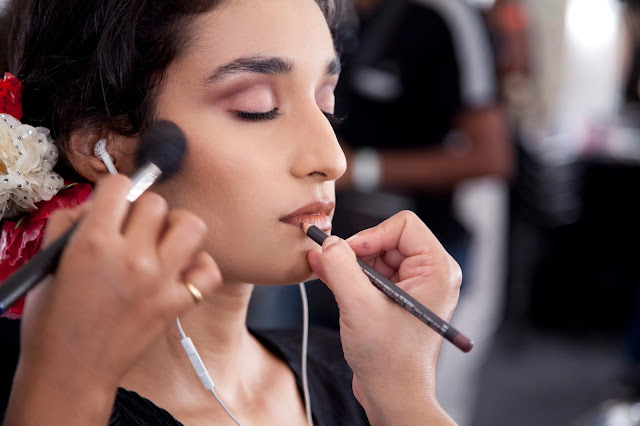 Here’s how you can achieve the look, created by popular MUA Mickey Contractor and sported by models at the Tarun Tahiliani showcase. 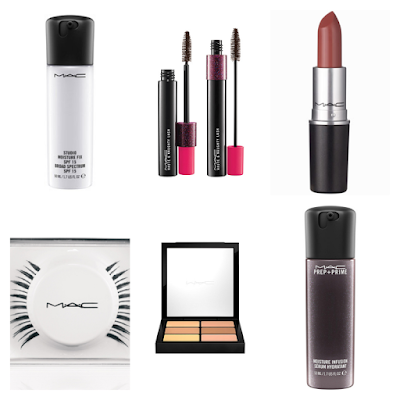 So, are you all set to go gold and glamorous during the upcoming festive and wedding season? I like the golden dress & look of the model. By wearing the perfect jewelry, she is looking perfect & I am sure she would have become the inspiration of many would-be brides. Such a lovely dress. Loved it. Awesome jewelry.